The Dutch Hill Lightweight Composite Tripod is a portable mounting tool ideal for auto levels, lasers, and other surveying equipment. Its fiberglass composite construction provides durability and sturdiness while maintaining a lightweight design that weighs only 7.5 pounds. It resists corrosion, shrinking, or swelling due to moisture or temperature change ensuring long-lasting service. 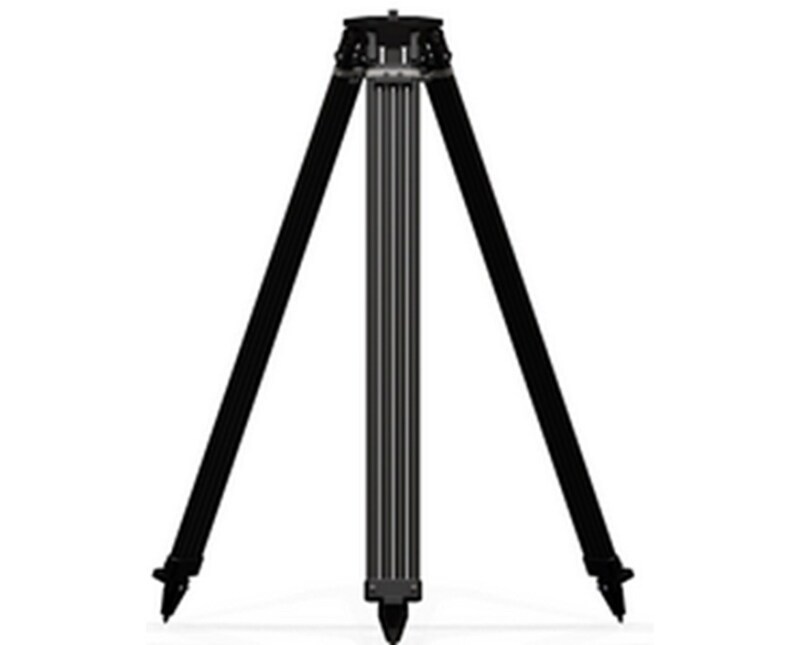 Equipped with quick clamp locking system, this lightweight tripod by Dutch Hill allows smooth and fast height adjustment. It can extend up to 60 inches when in use and collapses down to 37 inches for easy storage and transport. It offers compatibility with a wide range of instruments through its 21-square inch flat head that comes with universal 5/8-11 screw threading. With its plumb bob hook, it guarantees precise leveling and alignment at all times. 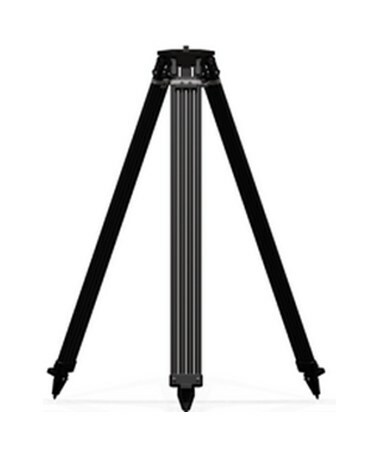 Excellent for construction sites, road works, locations with rugged terrains, and even indoor applications, the Dutch Hill Lightweight Composite Tripod is highly stable and enables accurate placement with its pointed metal feet. It is convenient to carry from one jobsite to another with the included shoulder strap. Backed by a two-year limited warranty, this tripod is a great buy.